I went into my Picasa Web Album to clean up last week, and found out that was no longer there. I like that software very much for when I need to do some adjusting to my photos on my blog. Once it is saved in my Picasa Album, the photo will reflect on my blog post as is! No need for me to save it on my computer, and then re-upload again. If you are looking for another photo editor to use, try this one: PicMonkey.com! This is a free online website editor, just like the Pixlr Photo Editor as I have mentioned before, without download or sign up. PicMonkey functions as a website, which is great since my laptop can be rid of one more program on it. 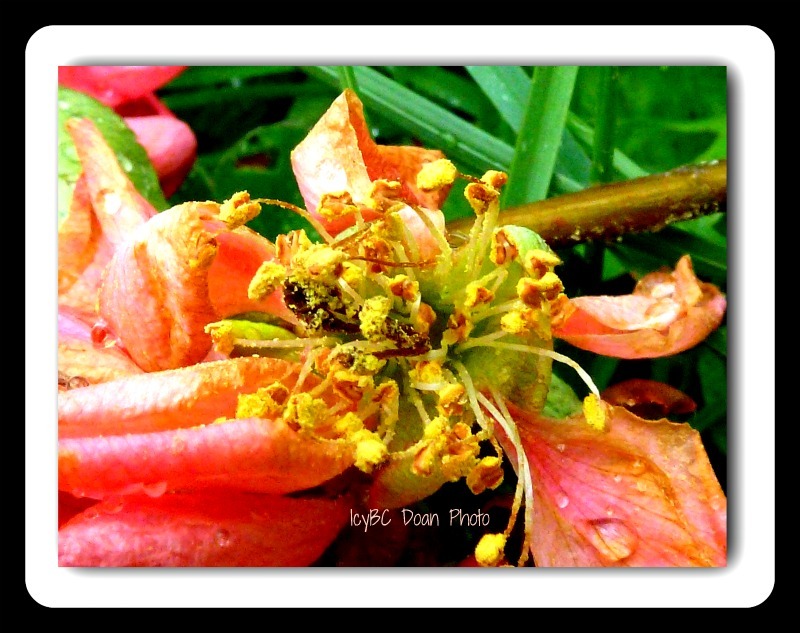 What I like about this PicMonkey editor is their different effect options to try, and the ease of navigation. All the tools are on the left side, drag and drop a photo, and play around with what they have to offer. 1) Do you know that blogger only allows you 1024 MB for storing your photos? 2) Have you used up this storage space for your blog yet? I saw that, too last week in Picasa..booo! I do like Picasa, though. How long have you been on Red Gage? I am on RegGage for a couple of years now. They are going through some sort of updates, so nothing works at the moment. Keep checking back..there are many ways you can earn money there, sharing your own photos, your blog posts, writing your own post on on RedGage..It's a great website when it works! thankfully, i bought more storage years ago - and have a grandfathered plan of $5 per year. most folks these days have to pay $5/mo. Before I import photos to my blog, I use a program called Fotosizer that drastically reduces the amount of data needed on any given photo, without reducing the quality. It saves the "new" photo as a copy. I love it.